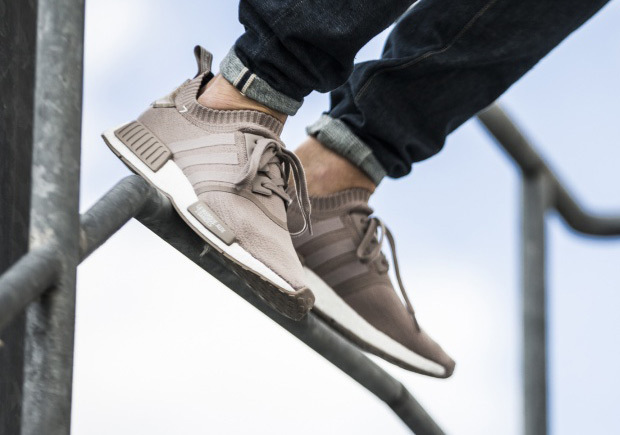 adidas Originals has been killing the lifestyle market thanks to smart designs that bridge the gap between performance and casual wear like this adidas NMD R1 Primeknit. The silhouette utilizes both Primeknit and Boost – two of the three stripes most sought after technologies, and places them together in a minimalist model that’s extremely comfortable. The NMD builds upon the momentum put in place by the adidas Ultra Boost and is inspired by such trefoil classics as the Micro Pacer, Rising Star, and Boston Super. 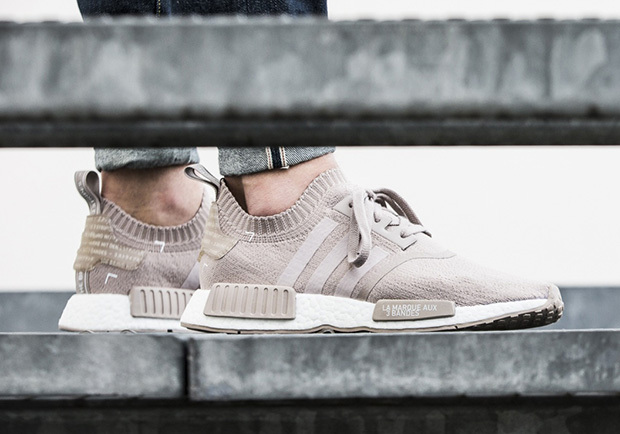 This new beige offering will definitely bring references to Kanye’s adidas Yeezy line thanks to the tonal quality and even boasts French callouts on the heel and midsole to continue the strong push in European markets. 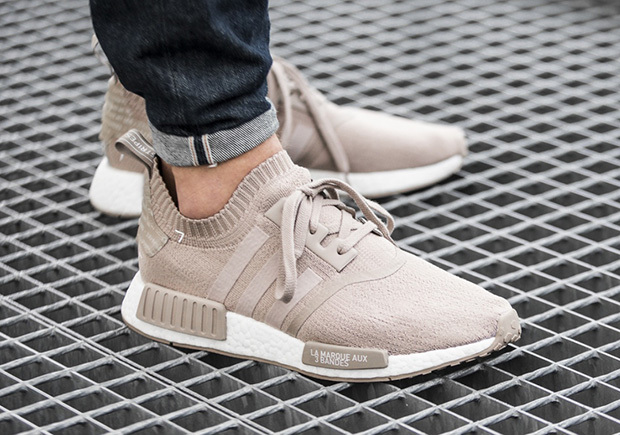 This adidas NMD pair will be available at select European retailers on June 10th and a stateside release date will follow later this summer.